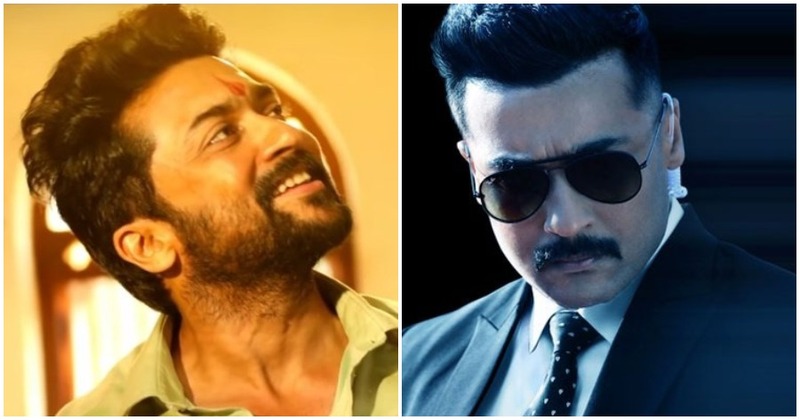 Actor Suriya is the talk of the town now as his political film, NGK, under Selvaraghavan’s direction has been announced to hit screens on May 31 followed by his action thriller, Kaappaan, coming out in theatres on August 30. The excitement doesn’t end for Suriya’s fans as the title for the actor’s 38th film was revealed to be as Soorarai Pottru after filming kicked off early last week under Irudhi Suttru fame, Sudha Kongara’s direction. 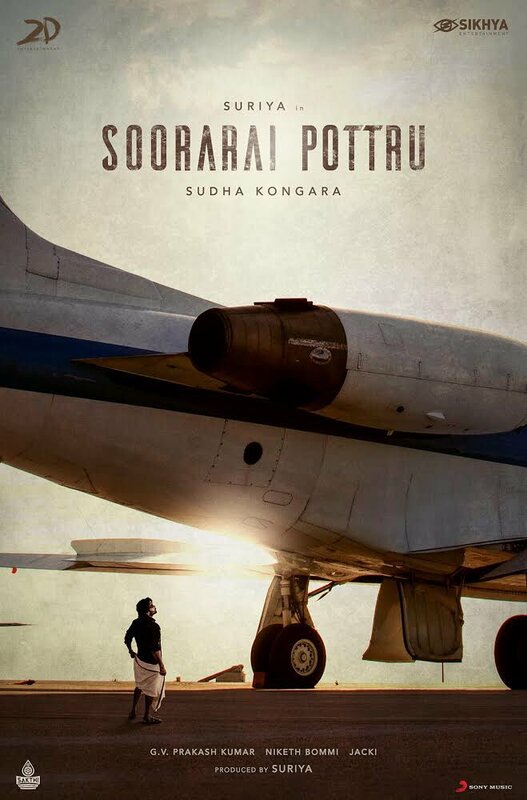 Being produced by Suriya’s 2D Entertainment in association with Guneet Monga’s Sikhya Entertainment, Soorarai Pottru is a biopic based on the life of G. R. Gopinath, the founder of the airline, Air Deccan and includes music by G. V. Prakash Kumar with Aparna Balamurali as the female lead, Niketh Bommireddy handling the cinematography, Sathish Suriya taking care of the editing, art direction by Jacki and Sakthi Film Factory distributing the highly ambitious venture. 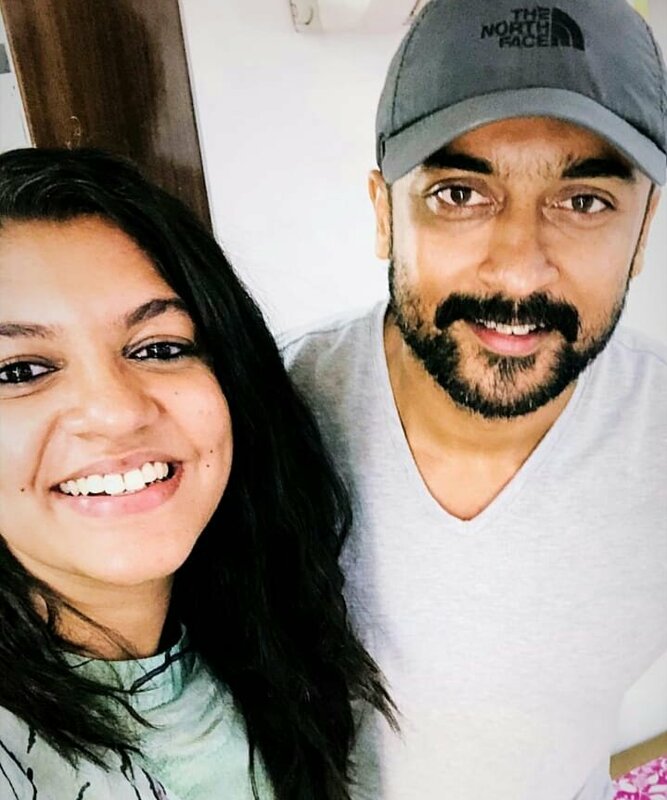 Meanwhile, Aparna Balamurali has revealed on Twitter that the first schedule for Soorarai Pottru has been wrapped up with the actress postinga picture of herself expressing her joy at sharing screen space with Suriya. Although no plans for Soorarai Pottru’s release have been made, we can expect the film to arrive in theatres worldwide sometime in 2020.